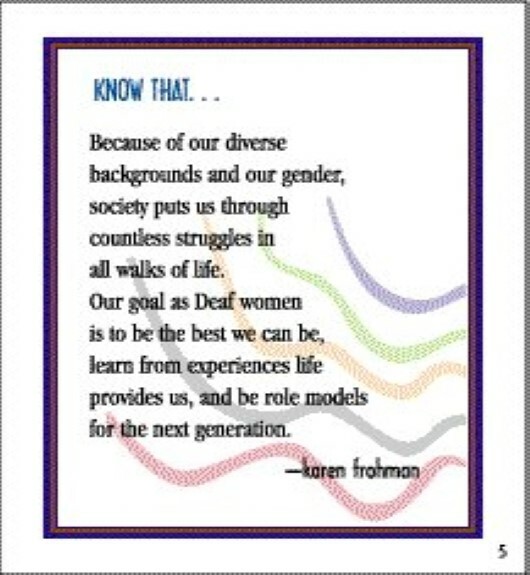 Did you Know That...Deaf women have to overcome unique, gender-specific barriers by calling on their special strengths? 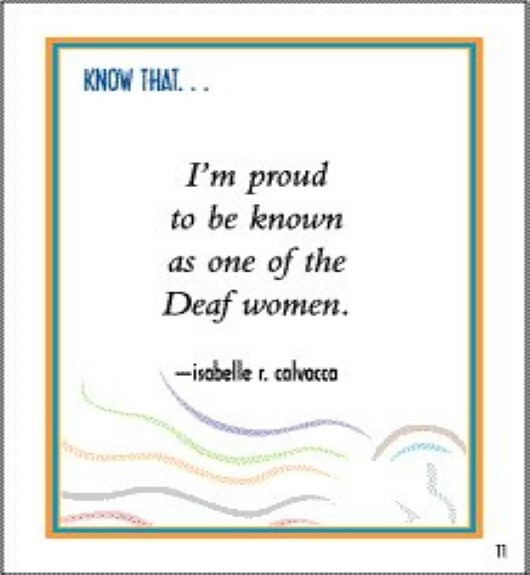 Did you Know That... 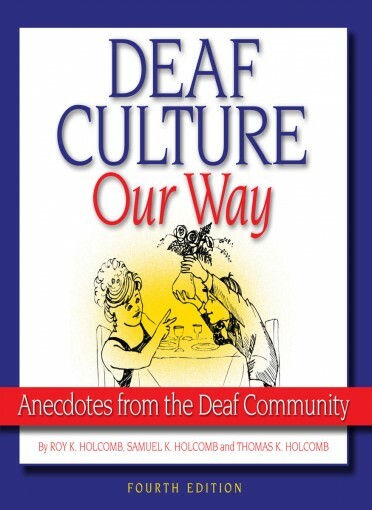 Deaf women often view themselves as Deaf first, and as women, second? 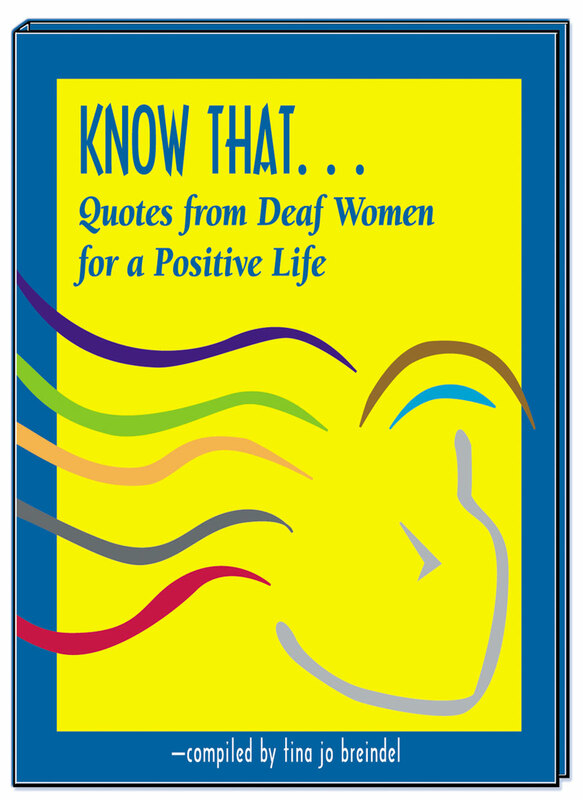 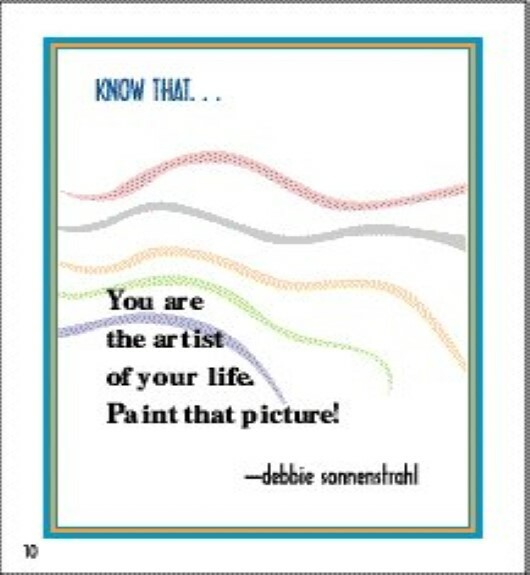 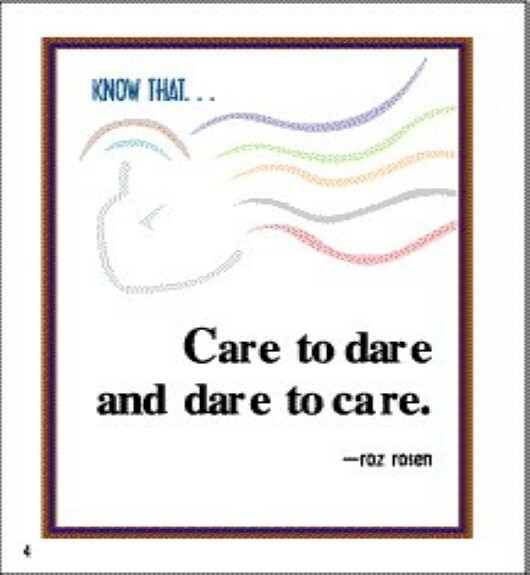 The wise, humorous, and knowing sayings that fill the pages of this affordable, full color pocket-sized gift book are from Deaf women who share what they know about life, love, and their experiences. 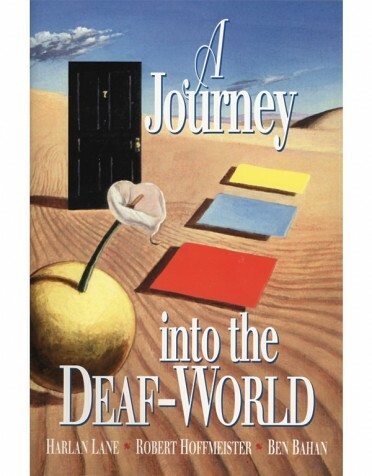 A portion of the proceeds is donated to Deaf Women United, Inc., a nonprofit organization whose primary purpose is to promote Deaf women in all walks of life.